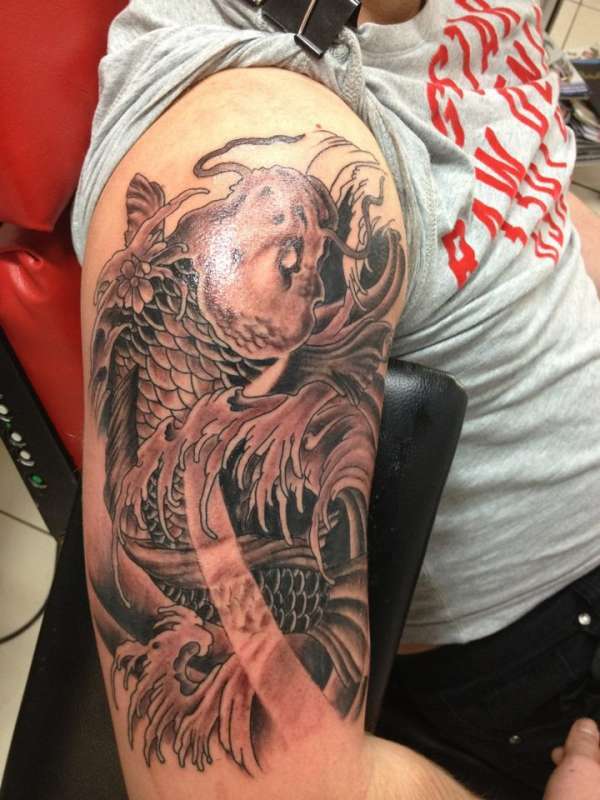 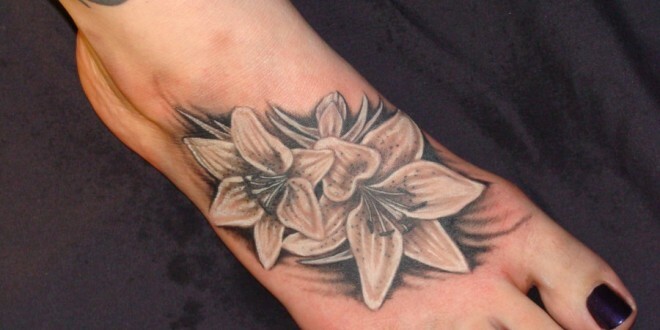 Body art is very popular these days and the tattoo lovers want to have a tattoo for its artistic value, to enhance the beauty and to fulfill the needs of their culture. 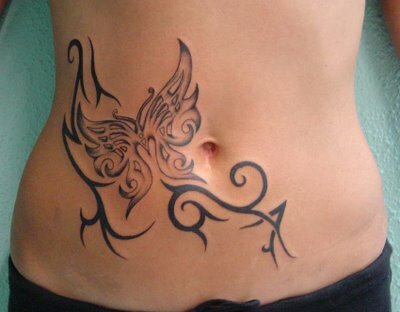 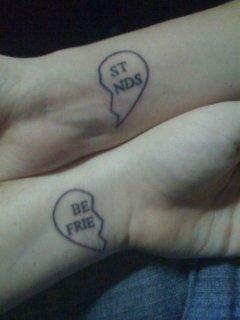 Tattoo lovers inked their body where ever they want. 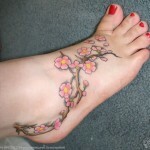 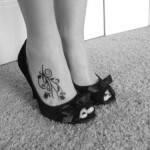 Most women like to make a tattoo on their feet as they like to decorate their feet with cute tattoo designs. 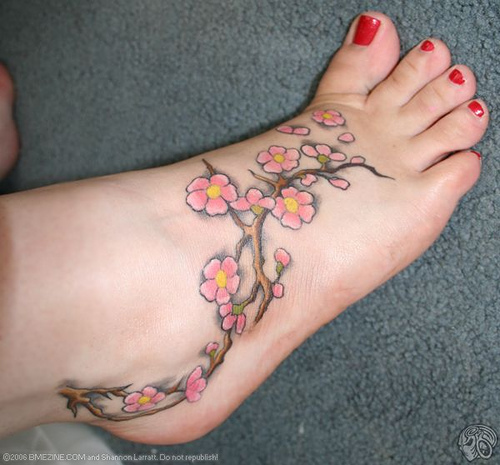 Foot is an excellent part of the body to make a tattoo and to inspire someone as this is very painful because this part of body have the minimum fats but the small and cute tattoo enhance the beauty of the foot and look eye catching and striking especially the one peeping out from the shoes.The most common and popular foot tattoos are flower tattoo, butterfly tattoo, star tattoo, heart tattoo and the tribal tattoo. 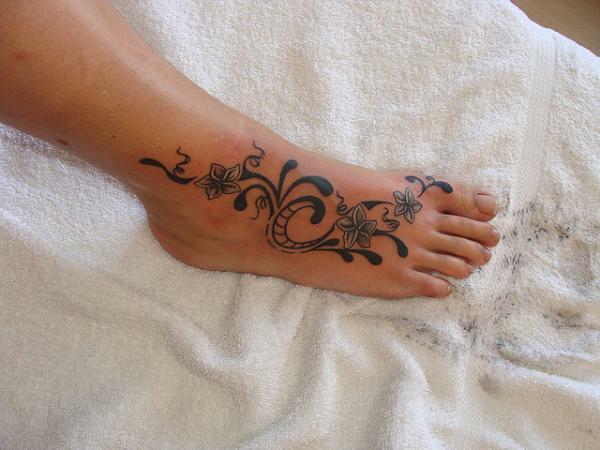 While the foot tattoo provides the smaller area compared to other parts of your body there are still many options for such great designs. 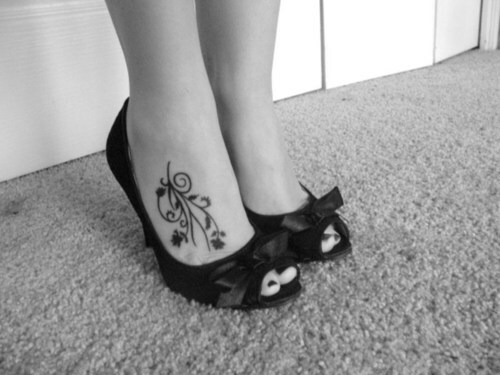 Still others choose to get creative tattoo lettering designs along with other smaller symbols that they find meaningful. 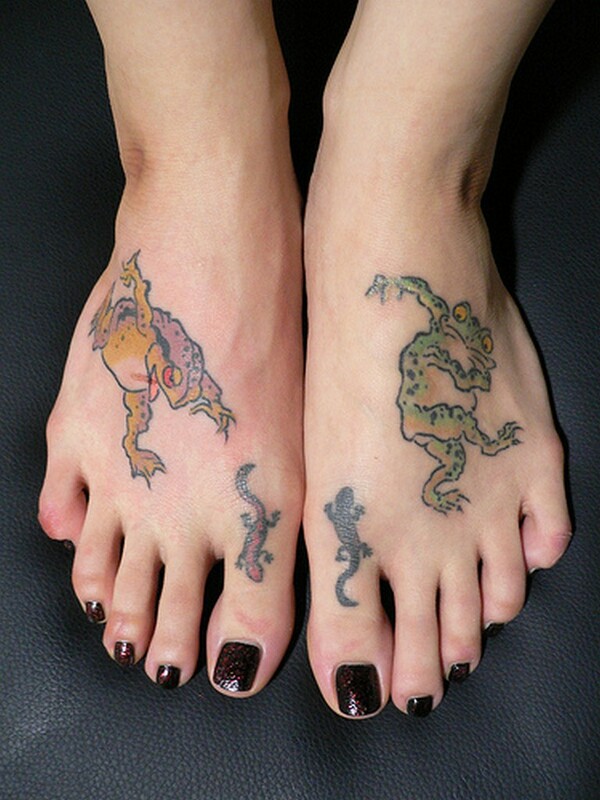 For those interested in getting a tattoo on their feet but who want a larger design, a design that starts at the foot and runs up the leg is often selected. 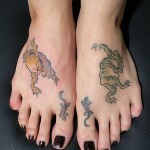 There are many designs of various sizes that look great on the feet, and there are also many places to put your foot tattoo designs. 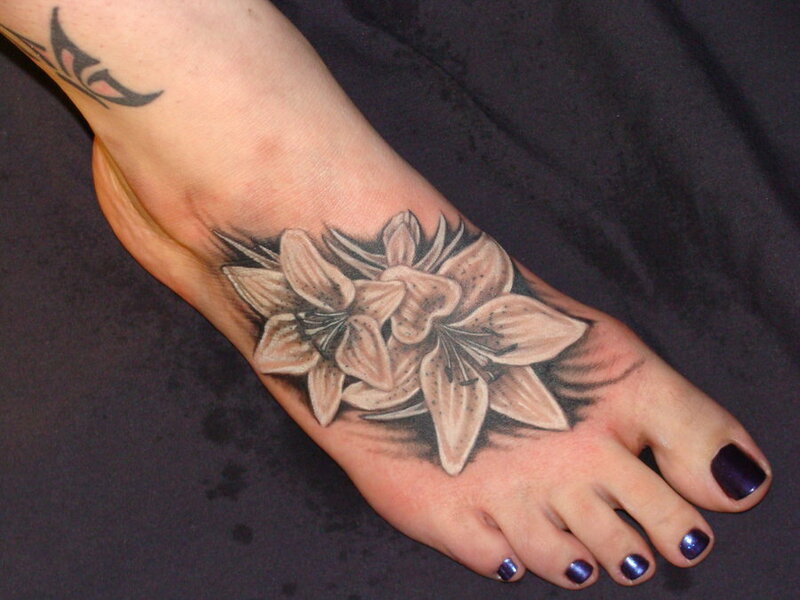 Tattoo can be make on the inner or outer part of the foot and they can also be placed on the sole of the foot.